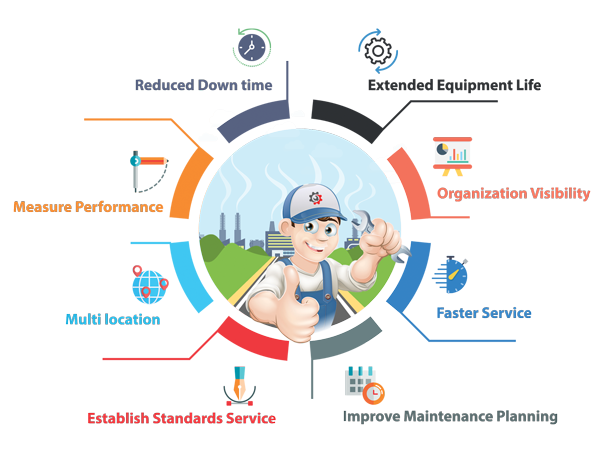 Improve OEE Score Upto 85% through 100% Proactive Maintenance. To improve the productivity through preventive maintenance (PM). 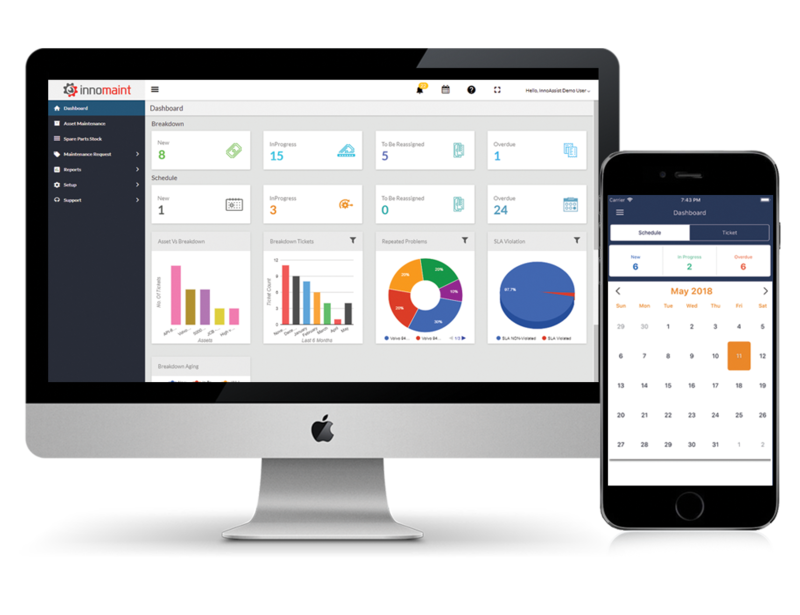 Introducing InnoMaint Cloud Based Software that cater all your maintenance monitoring. 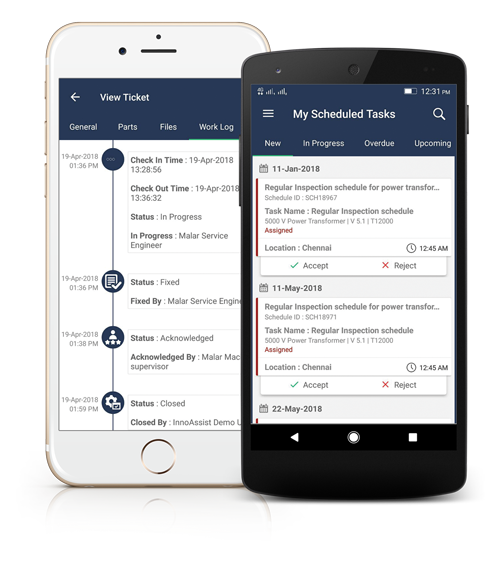 Innomaint is a cloud-based Equipment Maintenance Management Software that monitor, measure and manage all your maintenance activities from anywhere, at any time through web and mobile applications. It helps to protect assets, increase equipment life time, improve system reliability.